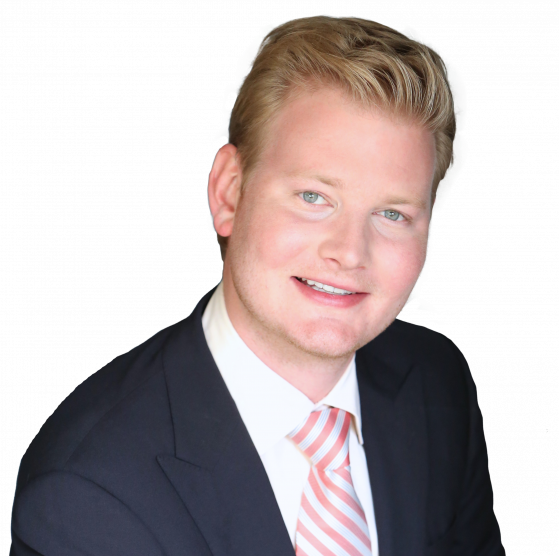 Fluent in German, English and Spanish, Mark graduated from NYU with a degree in International Business Management and a minor in Psychology from Marymount Manhattan College. He preceded his love of real estate with a career in Event Planning in NYC, working closely with the renowned David E. Monn and cultivating a dedication to exceeding his clients’ expectations. Transitioning next into project management for a NYC based construction company, he discovered a passion for architecture, building systems and how they function most effectively. These combined experiences led him to his ultimate love of the real estate industry, where he joined Julia B. Fee Sothebys International Realty at their newest location in Irvington, NY. Also a resident of one of the Rivertowns, Mark understands the benefits of residing in such a desirable area, in close proximity to one of the world’s major metropolises. An avid tennis player and international traveler, Mark also boasts strong community involvement, ranging from annual participation in The Swim for Life and the Cystic Fibrosis Foundation, to his volunteer contributions as VITA certified. With a savvy knowledge of the areas he has lived from New York City to Northern Westchester County, Mark is dedicated to the individual desires of his clients. It is his goal to give them a seamless experience that leads them to an outcome beyond what they could have hoped for. He recognizes that ultimately, it is his job to lead others to fall in love with where they live.